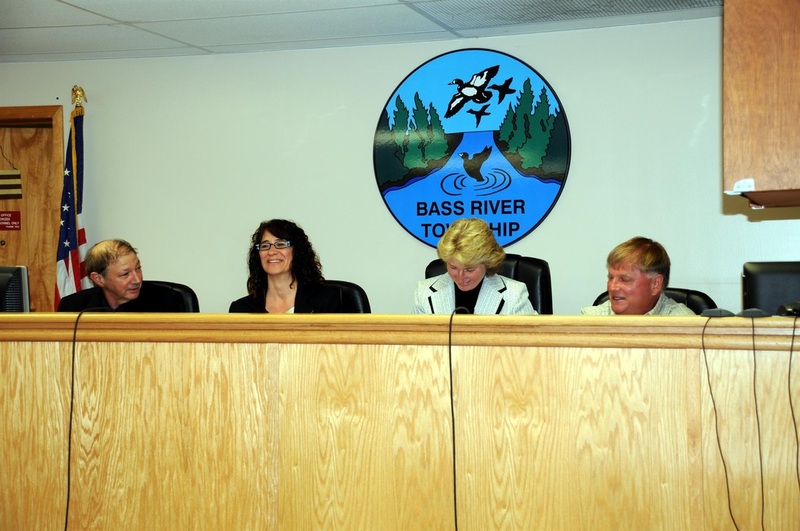 Commissioners Reorganization Meeting - 6/6/16 - Bass River Township, N.J. 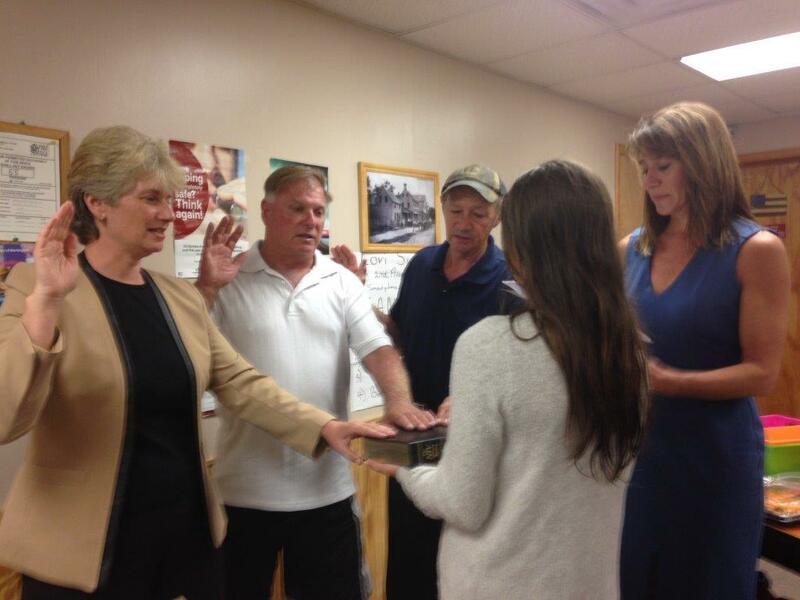 The Board of Commissioners met on Monday, June 6th to be sworn in for a four year term on the Board of Commissioners and to hold a Special Reorganization Meeting. This resulted from the May 10, 2016 Board of Commissioners election when Debra Buzby Cope, Nicholas Capriglione, and Louis Bourguignon were elected Commissioners. (l-r) Commissioner Nicholas Capriglione, Township Attorney Joanne O'Conner, Commissioner Debra Buzby Cope, and Commissioner Louis Bourguignon. 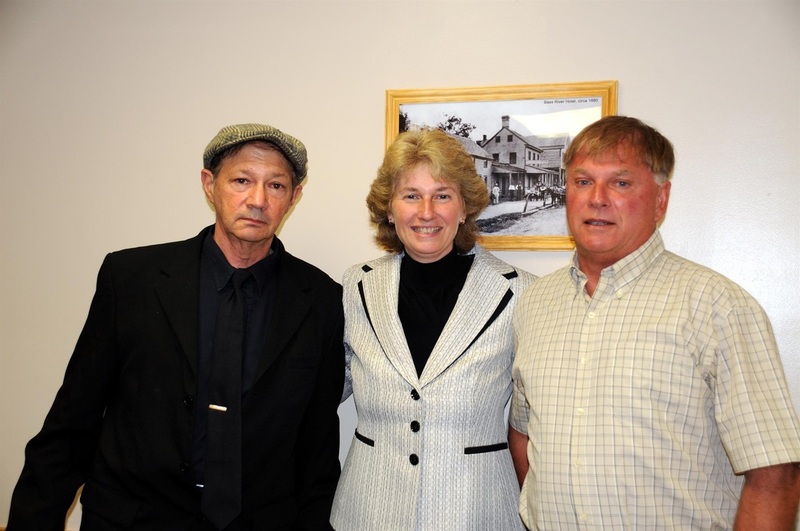 (l-r) Commissioner Nicholas Capriglione, Commissioner Debra Buzby Cope, and Commissioner Louis Bourguignon.